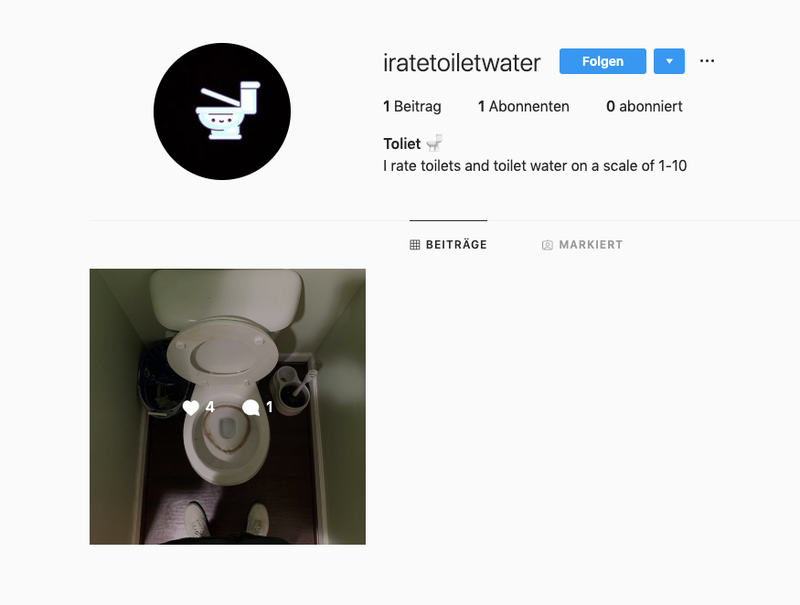 How is this for a niche account? Bonus points, shop out the coffee and swap in them holding whatever code Instagram sends you to verify your profile. 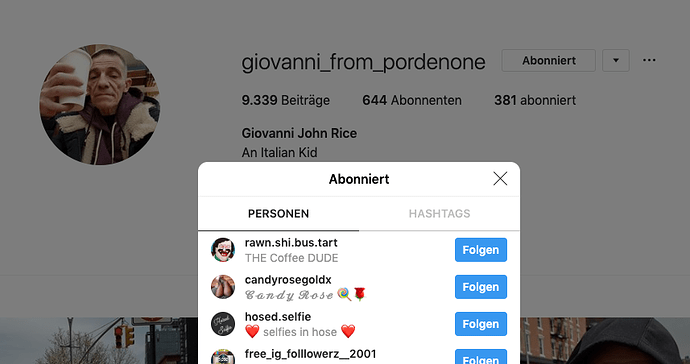 Giovanni now is interacting with his followers. He actually gave a like on one of his follower’s comments. And even better he followed his fan.